To request to be featured or to submit articles, contact publisher@dynamcdiversitymag.com. 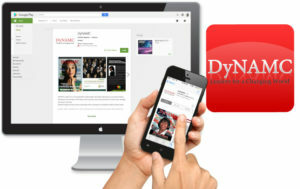 To give feedback or to request to participate on our blog, contact editorial@dynamcdiversitymag.com. For career or intern opportunities, contact administrator@namcodiversity.org.